Last night, MPs backed an amendment to the Prime Minister's Brexit deal which aims to replace the so-called backstop with "alternative arrangements". Another non-binding amendment was also also voted through, which seeks to prevent a no-deal Brexit. 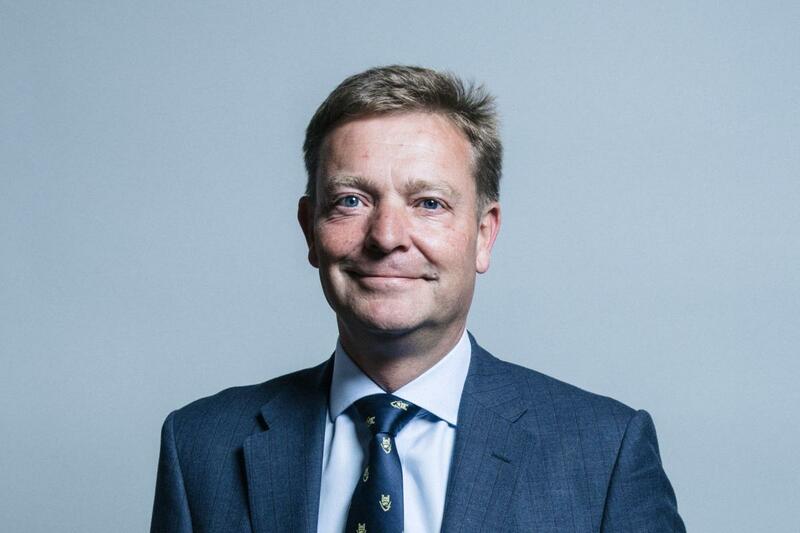 In the wake of the vote, Conservative MPs Craig MacKinlay, Nicky Morgan and Charlie Elphicke gave their thoughts on whether it is a "good day for Brexit", as suggested by former Brexit secretary, Dominic Raab. The South Thanet MP praised fellow politicians for uniting in last night's vote, claiming he did "not like to see the party not united". The European Research Group member said despite being "not perfect", he and his fellow ERG members were happy to vote in favour of the Brady amendment to prevent a backstop. "We decided to join the Brady amendment, not perfect in many ways, but it gives the opportunity now to go back to Brussels to say this backstop, which could have potentially broken up the union of the United Kingdom with different arrangements from Ireland, that has to go," he told Julia Hartley-Brewer. "If that doesn't go, then this deal is dead and we'll be heading for a no-deal. This is an opportunity to make them [the EU] blink for the first time and say we're serious about the deal. Do you want it, or do you not?". He added that following the vote, the Prime Minister's original Withdrawal Agreement, which faced widespread criticism from MPs, was now "a dead duck". "There's a long way to go in the Brexit saga yet," Mr MacKinlay warned, adding that he harboured concerns that Parliament "was not in sync with the public". 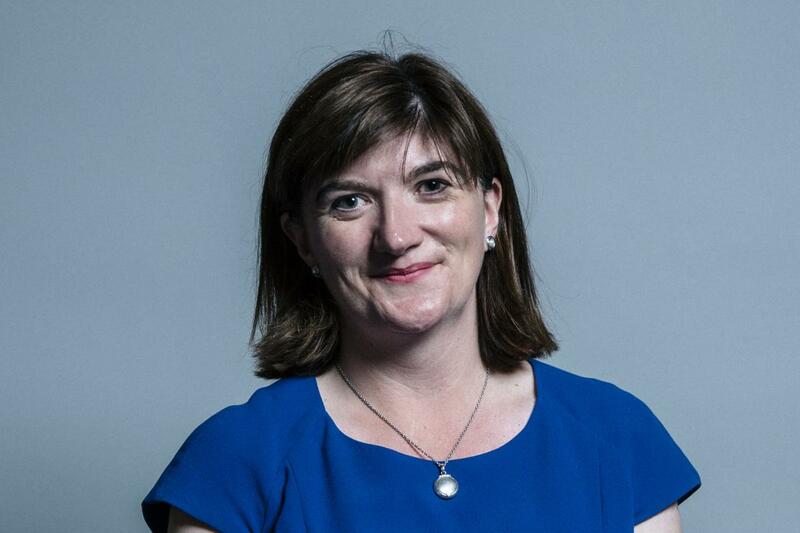 Nicky Morgan, a former lawyer, said she agreed with Hartley-Brewer that last night's vote marked "the end of the beginning" of Brexit. "This is perhaps the end of the beginning. The significance of last night is that a majority can be assembled for an agreement if one particular part of it can be dealt with," Ms Morgan said. She added that Brady amendment meant that the Prime Minister had a "good shot" at furthering negotiations with the European Union. Despite her positivity regarding the outcome of the vote, the Loughborough MP added that it was still only "phase one" in the Brexit timeline. "This is only phase one, we're only talking about withdrawal here. We've got to talk about with the EU the future relationship we're going to have," she added. She added: "It is a very complicated issue which is going to affect our economy, our security relationships, relationships with the rest of the world for decades to come, so we've got to get it right." The Dover MP said the result of the vote had sent the European Union a "clear message" about what the UK wanted. 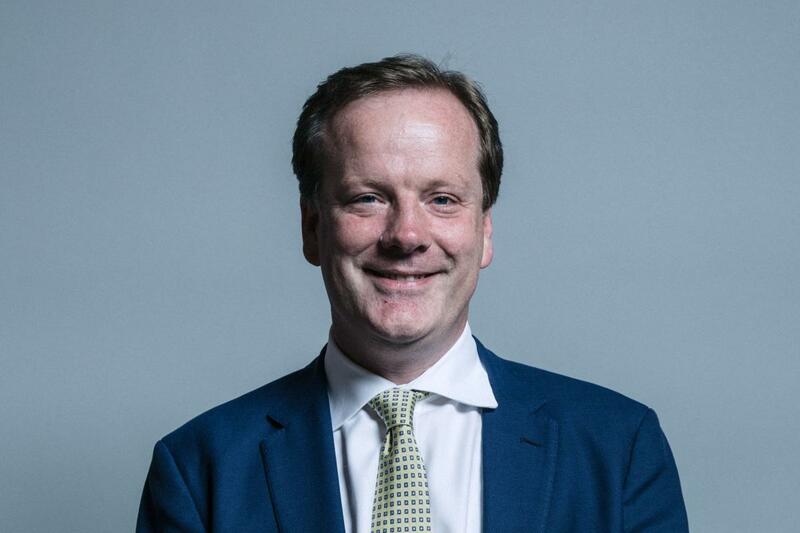 Mr Elphicke told Julia Hartley-Brewer: "I suspect that they will find a much more impassable Prime Minister, who is much more robust with them about the key issues of the backstop and making sure we get something in return for our £39 billion. "Course, the EU are going to play tough. They played hard ball throughout this process - the difference is we now have Parliament sending a clear message and giving a clear shot in the arm to the Prime Minister to go and get the best deal for Britain." The politician also addressed fears surrounding a no-deal Brexit, claiming the UK's best days are "yet to come". "To say we're going to have no food and water and die of thirst, that our pets will die in quarantine, our planes won't take off - it's all just completely blown out of proportion," he said. "Our best days are yet to come."